The new mom is totally in love with her baby boy and she has a super cute video to prove it. 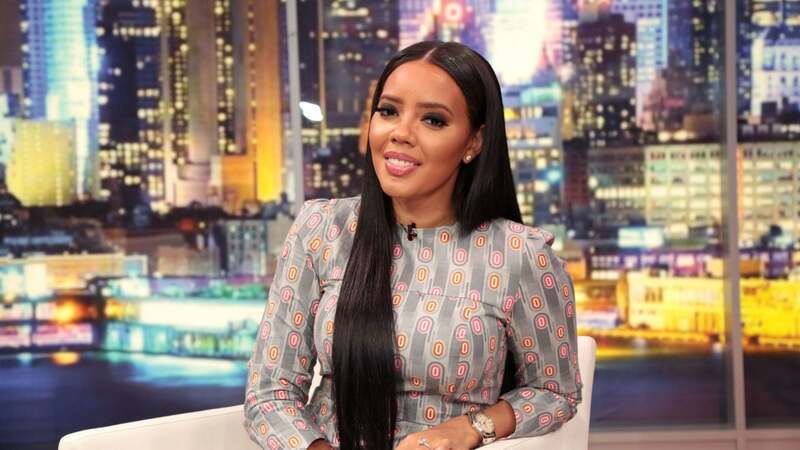 New mom Angela Simmons is madly in love with motherhood. Simmons shared the sweetest video showing life with her new son Sutton Joseph on Instagram Monday morning and it couldn’t be any cuter. 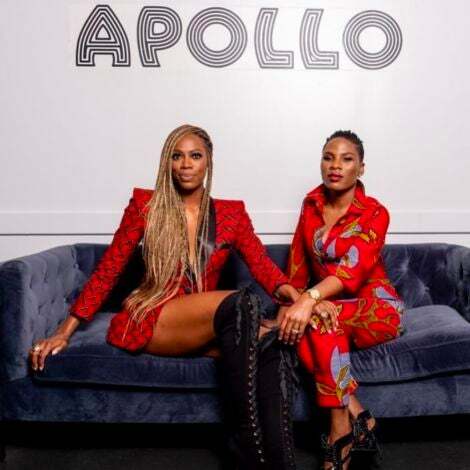 Her little man crush Baby Sutton arrived in late September–a few weeks early–and since then, The Growing Up Hip-Hop star has been basking in the many joys of motherhood and embracing her new role as a mommy with her fiancé Sutton Tennyson by her side. Since debuting her newborn bundle of joy in a PEOPLE exclusive last week, Simmons hasn’t held back on sharing her little man with the world, and he’s seriously as cute as can be.